Turmeric is an incredibly powerful plant that has been getting a lot of hype for its potential therapeutic benefits. The turmeric that we think of is the rhizome of an herbaceous perennial plant that is indigenous to southern Asia (in part because it requires a really warm climate to grow well – always between 68 and 86 degrees Fahrenheit!). Turmeric is a special member of the ginger family that is consumed almost exclusively after it has been boiled, dried, and then powdered to that gorgeous orange-yellow that is its defining visual characteristic. Turmeric has been used as a spice as well as a medical agent and dying agent for thousands of years in Asia. You may have seen recent media attention for turmeric regarding its anti-inflammatory properties. Most of these properties come from turmeric’s (relatively) high curcumin content. Curcumin is the constituent that gives turmeric its incredible yellow color and is also the antioxidant that has been investigated as being both anti-inflammatory and anti-cancer. Yes, that’s right: food can be medicine too! 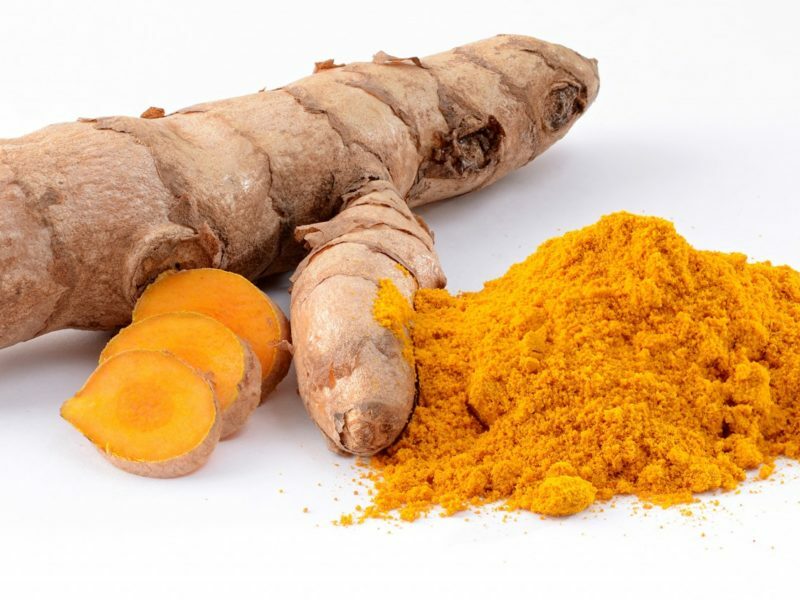 It’s important to note that the amount of curcumin varies greatly by the strain of turmeric as well as the quality of the spice (it’s also pretty common for turmeric to be adulterated, since it is so expensive and so in-demand. Please buy from a responsible source!). Turmeric also contains several volatile oils that contribute to its unique aromatic, taste, and medical properties; these include turmerone, atlantone, and zingiberene. This is even better news for those of us on limited spices via the autoimmune protocol; more information on the spices included in AIP here. Turmeric is available at your local grocery store. But if you are looking to get it online, I love getting mine from Pure Indian Foods or you can get it on Amazon!